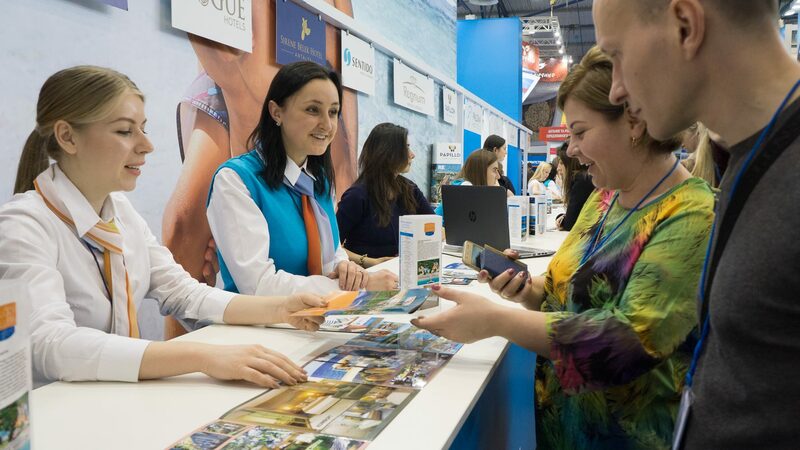 UITT (Ukraine International Travel & Tourism), one of the biggest fairs of Ukraine and one of the most important fairs of the sector, was organized in Kiev on March 29-31. The fair was visited by over 16 thousand visitors from all over the world. 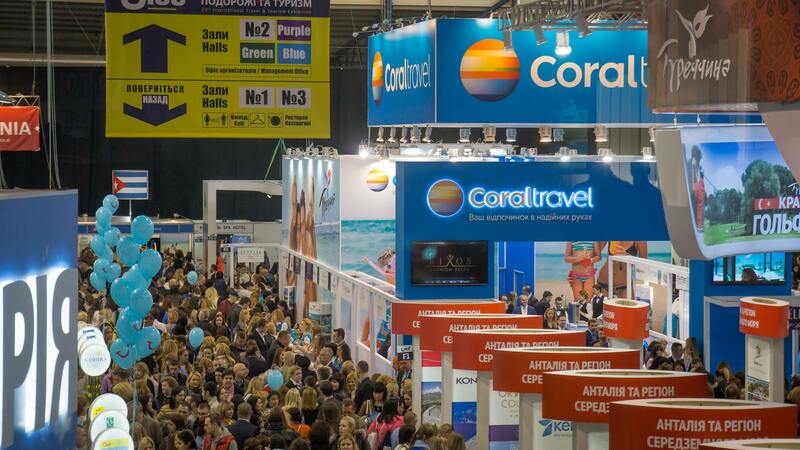 In the UITT fair held in Kiev on March 29-31, Coral Travel Ukraine, which achieved a great increase in the Ukrainian market last season, Coral Travel Elite Service, and Coral Travel chain agencies attracted attentions for their stands that were 210 square-meters (central stand), 25 square-meters, and 16.5 square-meters respectively. In the stand of Coral Travel, which was the main partner of the fair together with Rixos Hotels, there were promotion desks of 36 Turkish hotels. 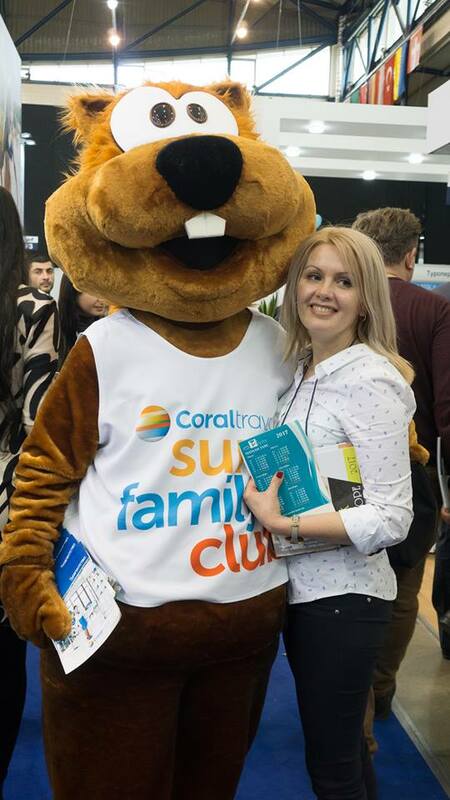 While the latest information on the most popular holiday resorts of 'Summer 2017' was being shared in the 26-hour seminar program of the fair, over 6,000 agencies of Coral Travel participated in different activities.In the opening ceremony participated by Coral Travel Ukraine director Tatiana Prokopenko, there were the diplomats-participants of the countries, attaches of the tourism organs, representatives of the Ukrainian governmental agencies, Ukrainian Ministry of Economics Tourism Department Director Ivan Liptuga and Kiev City Management Tourism Department President Anton Taranenko. In the first night of the fair, the "Gala Opening Party" of Coral Travel Ukraine was held in DeLuxe Night Club with participation of more than 1300 people. Hotel representatives, national tourism offices, airlines companies, agencies, the best travel agencies of Coral Travel, press members, and OTI Holding representatives participated in the party.